Niharika In And As Suryakantham! 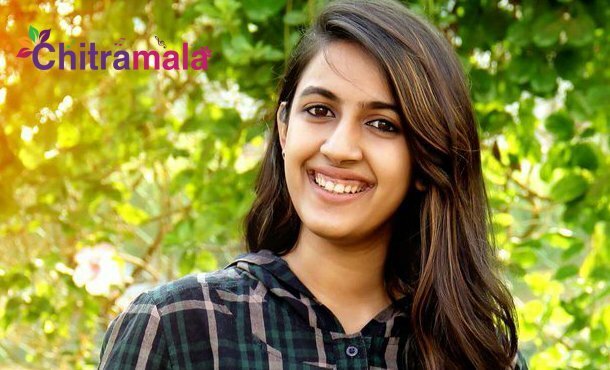 Niharika Konidela has made her debut with the film Oka Manasu and impressed the audiences with her performance. Though the movie failed at the box office, the actress has passed from the view of critics and got a survival in the industry. She also did the film Happy Wedding but could not make her mark. The actress is currently busy with a female oriented film which is directed by her best friend Praneeth Brahmandapally who directed her first web series Mudha Pappu Avakaya. 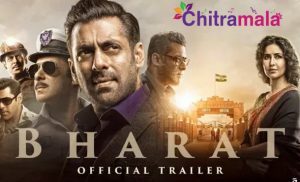 The film is going to introduce Nirvana Cinemas, the leading distribution house as film producers in Telugu film industry for the first time. As per the latest update, the movie has got its title confirmed and the movie unit has finalized the veteran actor Suryakantham name as title. The film is said to be a fun filled romantic entertainer which will be high on emotional content. Rahul Vijay and Niharika’s romantic track is said to be a major highlight and they feel that the movie’s title will surely garner the necessary attention on the movie. The makers are going to announce the same officially very soon and the shoot was almost completed.